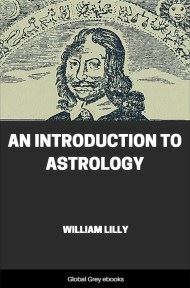 The Astrologer's Guide was edited and compiled in 1675 by noted astrologer William Lilly. 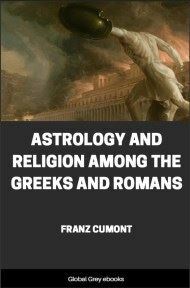 It includes the 146 Considerations of astrologer Guido Bonatus and the choicest aphorisms of the Seven Segments of astrologer Jerome Cardan. 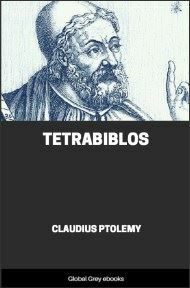 Translated from the Latin by Henry Coley, The Astrologer's Guide was first published in English in 1886. It includes an introduction by Henry Coley. 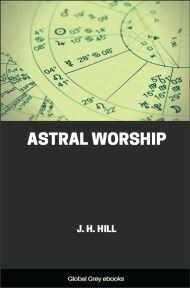 The information in this classic astrology book is as valuable as it was when compiled in 1675, and includes references to natal, predictive and horary astrology. Thou art here presented with two choice pieces of Art in our mother tongue; the first, the Considerations of Guido Bonatus, a person no less happy in the practice than skillful in the theory of Astrology of which I will here give thee one instance as it is recorded by that eminent Historian Fulgusos, That Guido Earl of Mount-Serrant being besieged in that city, our Author Bonatus sent him word, that if such a day and hour he would make a sally on the enemies’ camp, he should give them an absolute defeat, and force them to raise their siege and quit the place, but should himself receive a dangerous (but not mortal) wound in the thigh. The Earl providing himself of all things necessary in case of a wound, and according to the prediction, though vastly inferior in numbers, obtained a most signal and entire victory, but following the pursuit was wounded in the place foretold, of which in short time he recovered. 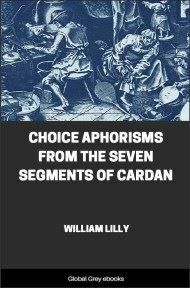 The second, consists of the choicest Aphorisms of Cardanus, a man famous to the learned world, and of whom the judicious and severe Scalier (though an adversary) in the preface to the book he wrote against him, gives a most respective and applauding character. These Aphorisms (by which is meant short comprehensive and approved rules of Art) were in the original delivered promiscuously, but I for better method have taken the pains here to marshal them under their distinct and proper titles, and that I might not unnecessarily charge the reader, have omitted such as seemed trivial or superfluous; this much I thought fit to premise, and have only more to add, that by reason of my absence some faults have escaped the press, besides those which myself may be chargeable with in the translation; the Reader will show his judgment in distinguishing, and his good nature in pardoning them.